Larkin French windows are available in our standard or EnergyPlus range, offering a distinctive style of window to shape the look of a home, combined with the practical function of being able to be used as a fire escape. 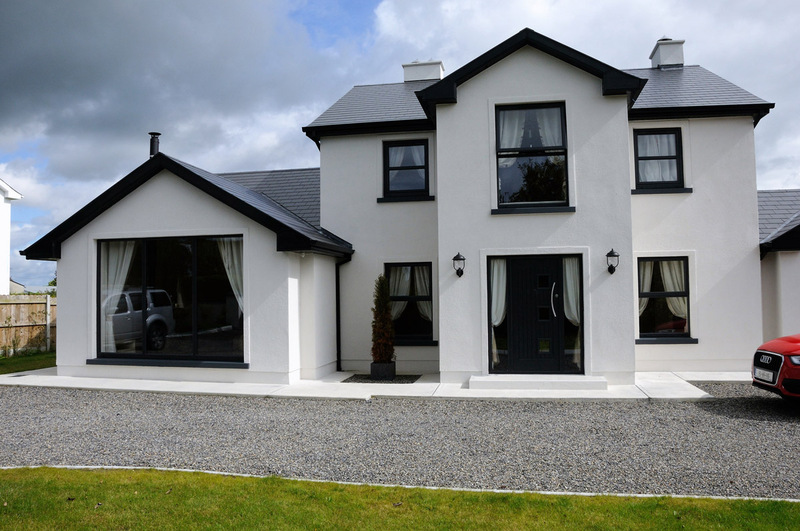 Including high security locking, Larkin French windows are available in a wide range of colour choices and offer slim sight lines to let in maximum light. 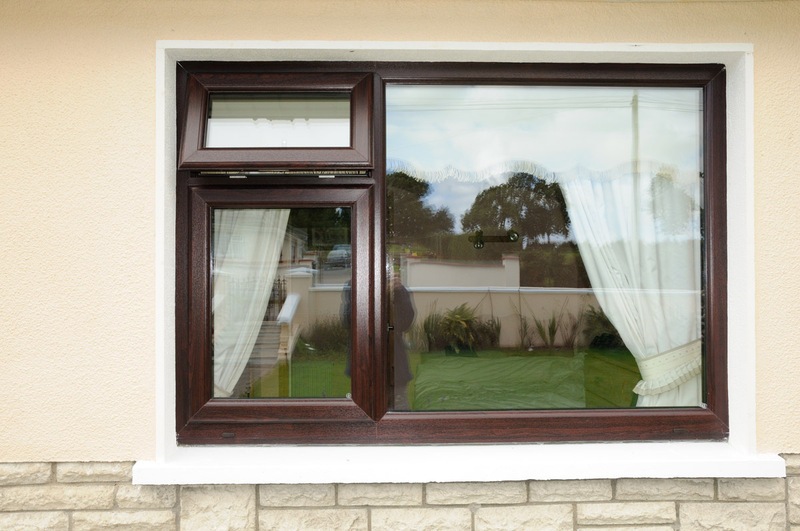 When you choose Larkin uPVC French windows you can forget worrying about draughts – the double-action bubble gasket, used in all its glazed products, keeps your windows leak-free and weather proof by delivering a continuous seal – even in the corners. 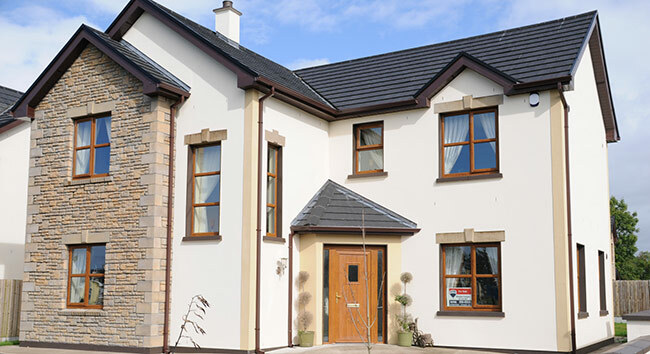 Larkin uPVC French windows can be internally or externally beaded and are available in sculptured (curved) or chamfered (bevelled) 70mm frames, with either 28mm double or 36mm triple glazing. With a choice of Larkin’s standard 4-chamber profile, providing superb energy efficiency, or Larkin EnergyPlus 6-chamber profile offering A+ WER (Window Energy Ratings) as standard – consumers are also given a wide choice of glazing options, hardware, finishes and choice of colours. 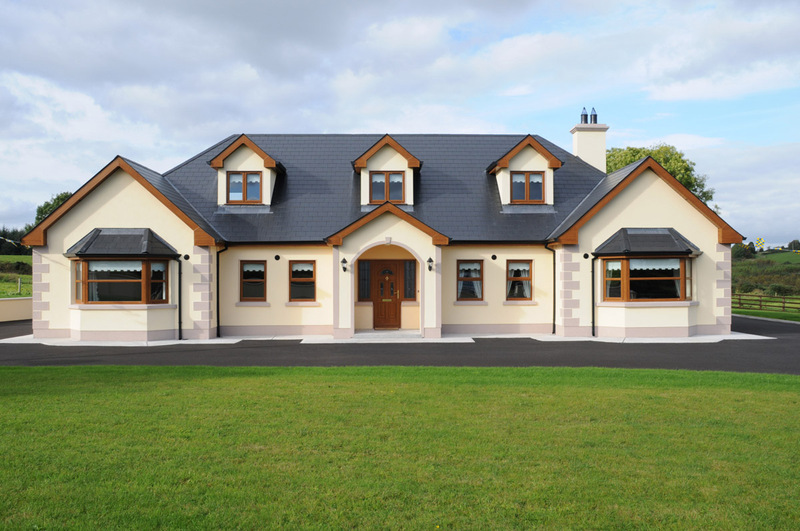 With a unique six-chamber PVCu profile, EnergyPlus can easily achieve an A+ rating helping you contain and conserve heat within your property. Larkin French windows offer total versatility with its traditional style offering slim sightlines to let in maximum light. Larkin French windows will never rot, rust, or require painting – just a quick clean with warm soapy water, even with our foiled colours. 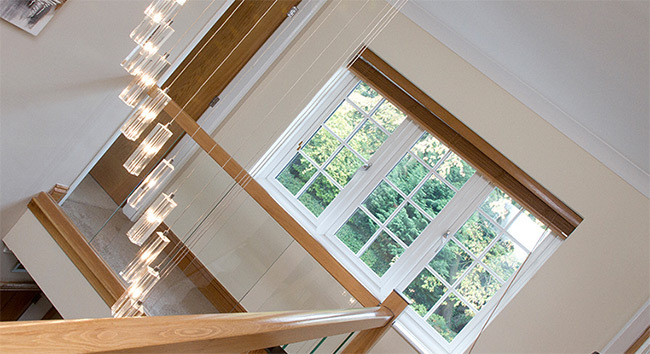 Larkin French windows are fitted with high security multi-point locking as standard. 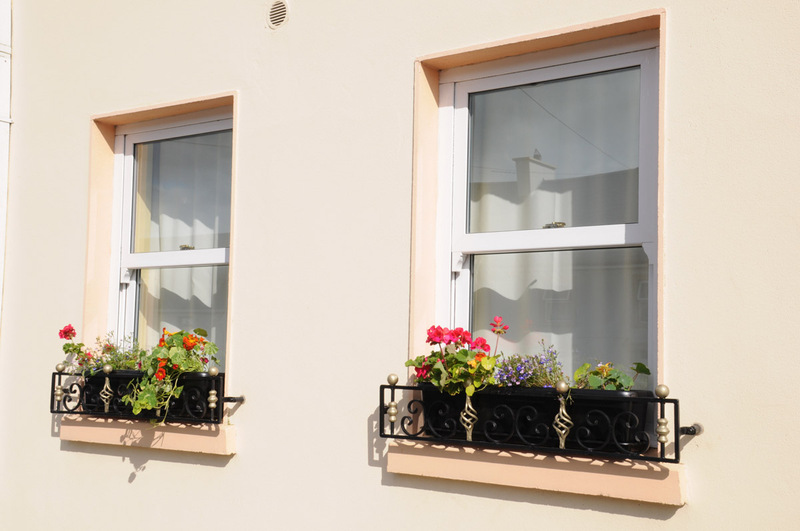 Larkin French windows are available with 28mm double or 36mm triple glazing – capable of achieving a U-value of 0.8 with EnergyPlus profile. Slim sight lines and a floating mullion means Larkin French windows let in maximum natural light and allow for unrestricted views.